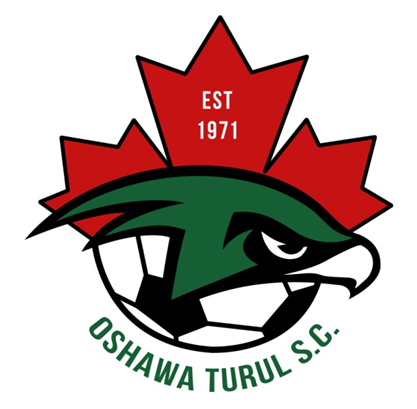 The Respect in Sport- Activity Leader Program is a mandatory Team Official screening component within the Ontario Soccer Association & The Oshawa Turul S.C. Respect in Soccer was established for all Ontario Development/Competitive Soccer Coaches in 2011. The program has expanded for 2017, become an Activity Leader Program and now includes all Team Officials participating with Development/Competitive Teams. Cost for this Course is approximately $35; certification is valid for 5 years.